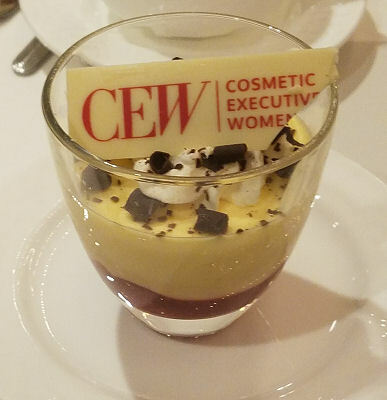 CEW (Cosmetic Executive Women) celebrated its 24th year of their coveted Beauty Insider Awards and I was honored to attend and cheer on all the nominees at the packed-to-the rafters Hilton ballroom. Each year, this event grows and grows as more brands come into the market place and deserve to be recognized for their outstanding contributions to the beauty industry. Over 500 brands entered over 1000 products in skincare, makeup, hair care, fragrance, beauty tools, and more. The finalist list gets narrowed to 256, of which there are 47 winners selected by CEW’s Board of Governors and select beauty industry experts.